Yesterday a Federal Court in Washington, DC. joined two other Federal Courts and put a stop to President Trump’s end of the DACA program. 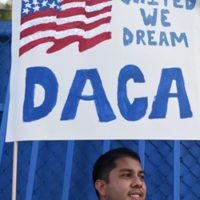 DACA, Deferred Action for Childhood Arrivals, put in place by President Obama, granted work permits and freedom from deportation to people who could prove they came to the United States before the age of 16, were present in the United States in June 2012 when the program was announced and is in school, graduated from High School or served in the military. President Trump, despite campaign promises, ended the DACA program last year. However, several Federal judges in nationwide rulings allowed the DACA program to continue. Under those decisions USCIS must continue to accept DACA renewal applications but did not allow for new DACA filings or allow current DACA holders to apply for travel documents called advanced parole. This is obviously a very significant ruling. The Judge however has given the Trump Administration ninety days to provide a better argument why the ending of DACA was justified. So unfortunately, new DACA filings still can not be filed at this time. Renewal applications continued to be accepted. It is highly recommended that anyone with an employment authorization card that will expire within in the next nine (9) months contact our office to file to renew their DACA. 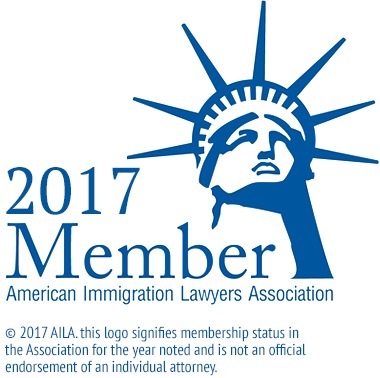 Please contact Gladstein & Messinger, Queensimmigrationlaw.com, at 718-793-7800 if you have any questions or to discuss our attorneys filing an initial or renewal DACA application for you.